Point Of Use Water Station built with Sensor that reacts to brightness and reduces electricity wastage. 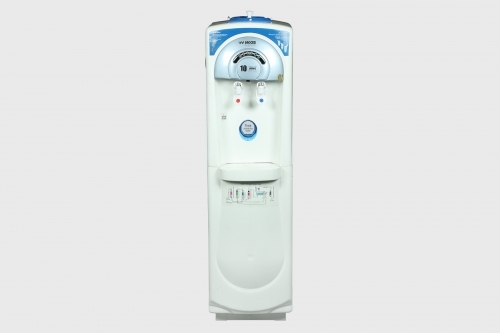 Attached with an assistance faucet (optional) that can extract water continuously. 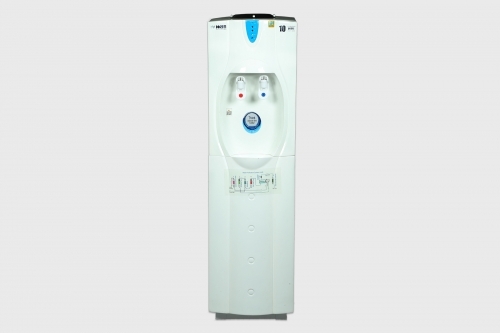 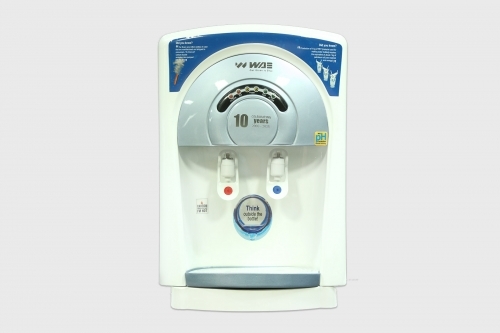 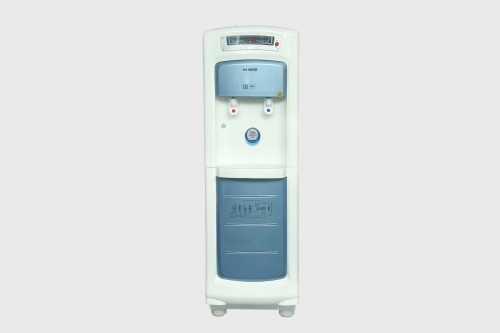 Choose pure water over plastic bottle water dispensers.